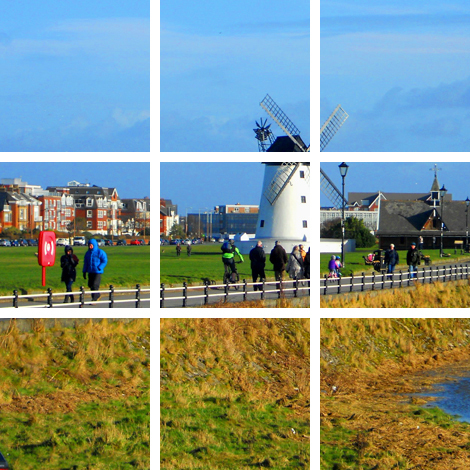 Dickinsons was formed in 1997 and we have established ourselves as one of the leading legal practices on the Fylde coast. We provide high quality legal services to clients both locally and nationally. We are dedicated to understanding your requirements and providing clear and concise advice to achieve the best outcome for you at the best price. We do this by offering a personal, partner-led service that is often lacking in larger firms and by providing detailed costs information to you at the outset of your matter.